The new passport™ 3.0 sewing machine. Perfect for small spaces and going places! Stitch bigger embroidery designs and enjoy less re-hooping with a large embroidery field—6 ¼" x 10 ¼"
If you have unfinished quilt tops stacking up and waiting to be quilted, it may be time to get YOUR very own long arm quilting machine and get those projects finished! Skill Level: An adult beginner with accurate seam allowance skills will feel comfortable making this quilt. You will need to have basic rotary cutting and machine piecing skills. There are 5 parts to this class, see dates below. Part 5 will reveal the Mystery Quilt as you assemble the quilt in that workshop. Click "Learn More" button below to see all the requirements for this workshop. We are a family owned business serving the community with the finest new, used and pre-owned sewing, embroidery, sergers and quilting machines. 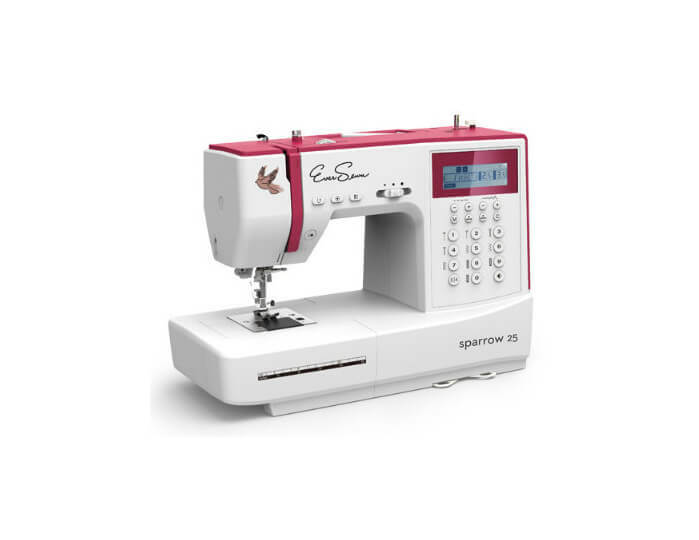 We are an authorized retailer of Baby Lock - Pfaff - Singer & Eversewn Sewing Machines. When you purchase a sewing machine from Phil's Sewing you are on your way to a world of creative sewing and fun! We can help you select a machine for your sewing needs. 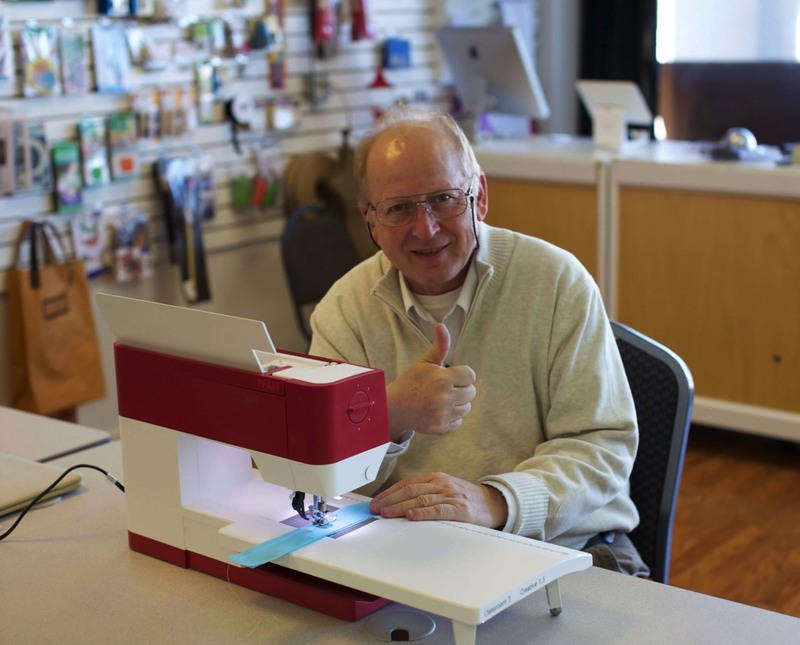 Individual private sewing lessons are provided with every machine from Phil's. We have certified technicians on site to keep your machine running at peak performance. We offer sewing workshops, sewing clubs, charity sews and much more! When you purchase a machine from Phil's you get much more than just a machine in the box!